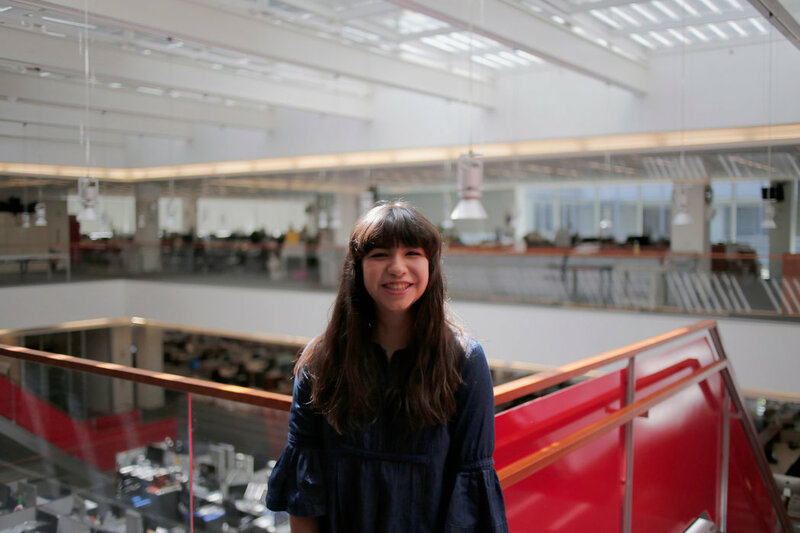 Mia is a rising senior at Indiana University, where she has served as a design chief at the campus newspaper, The Indiana Daily Student, and the art director of its magazine, Inside. She is the president of the I.U. chapter of the National Association of Hispanic Journalists and secretary of its chapter of the Society for News Design. Last summer, she interned at the Lee Enterprises Regional Design Center in Munster, Ind. In the fall, she will return to campus as art director of The Daily Student.